The physical transmission of submission files to regulatory agencies, and the electronic receipts associated with those files, are critical components of a submission life cycle. The submission is not complete until the receipts from the agency are received without error and the appropriate agency databases have been updated. We provide outsourced submission processing services using ThinSpring's AS2 Server technology. AS2 (Applicability Statement 2) is a specification about how to transport data securely and reliably over the Internet. Security is achieved by using digital certificates and encryption. 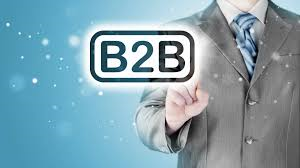 Our software is based on OpenAS2 technology and is directly connected with the FDA, allowing us to process in real-time. We can also handle bulk or high-volume submissions quickly and efficiently. Health Canada - HC, shares this same gateway with the FDA, so we also provide these submission services as well. Send ThinSpring three signed copies of a Letter of Authorization on your company's letterhead. There are three ways in which we handle submission requests, you choose one of the three. Upon completion of a conversion project by us, we will ask for your permission to submit. Upon completion by you, using our software service, you send us your submission request. 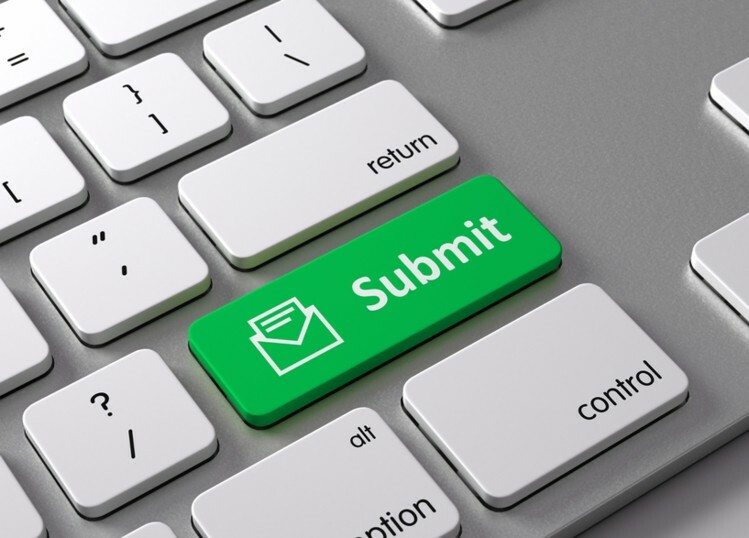 You securely upload the files to our system that you want submitted, then send us your submission request. First, we process the submission on your behalf. Then, we monitor submission receipts and shepherd any Manual Override Requests with the regulatory agency, if required. Finally, we deliver the electronic receipts from the regulatory agency. We currently support all known FDA submission types accepted by the Electronic Submission Gateway. This gateway also services Health Canada so we can also provide HC submissions.